Wishing a very happy birthday to a sweet friend who has been there with me in all ups and downs. Dear dad, you are a blessing from lord. Wishing you a very happy birthday. 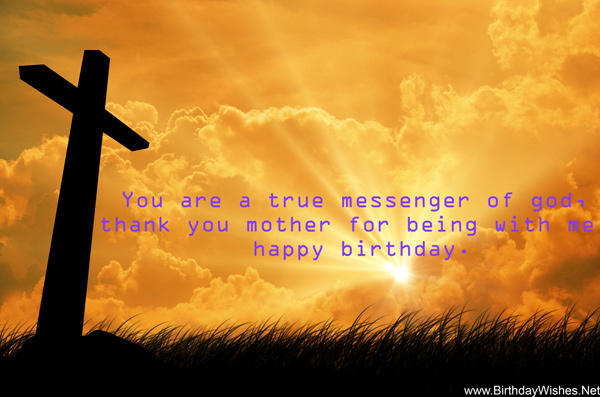 You are a true messenger of god, thank you mother for being with me, happy birthday. I believe in god and my belief keeps getting stronger with you being near me. Happy birthday mom. You are like gold, you may be old but your light illuminates all our lives. Wishing you a very happy birthday grandpa. I have been through good and bad times, had to make some hard decisions in life and nothing stayed with me except you. I am grateful to the almighty for blessing me with you. Happy birthday dear mom. You taught me how to walk, overlooked all my mistakes and encouraged me to become what I am today. I thank god for your presence in my life and wish you a very happy birthday dear dad. We have been together our whole lives facing all hardships and gifts which came in front of us. After all these years I just want to tell you that my love for you is still the same. Happy birthday my love. Another year has gone by thereby making way for a whole new one. Take this as a new shot at life, fulfill all that you ever wanted and never forget that I am always there to hold you whenever you fall. Happy birthday son. Friendship is a sacred bond that is shared bond between you and me. I always believe that god kept us together for a reason. Thank you my friend for being there for me when I needed you, happy birthday. I pray to lord everyday and I thank him that I am blessed with a son like you. You are everything a father would want, everything a mother would hope for. Happy birthday son. 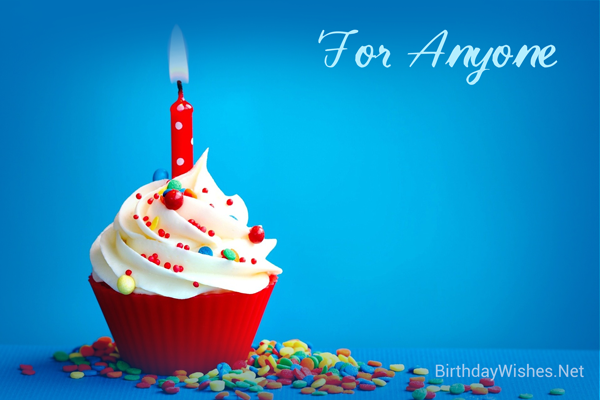 Check out this amazing collection of christian birthday wishes, the christian birthday wishes on this page incorporate the messages from these article, but feel free to add your own.